The US President Donald Trump has warned Tehran that a military option is ‘not off the table’ as a response to the latest alleged missile test by Iran. When asked whether the US would consider using force to respond to Tehran, Trump told reporters on Thursday that "nothing is off the table." 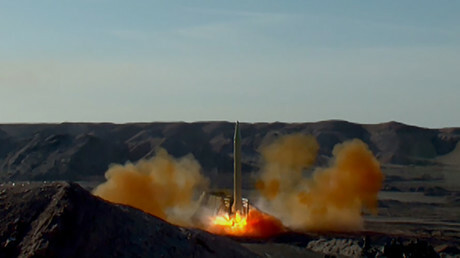 On January 30, Fox News reported, citing US officials, that Iran had conducted tests of its medium-range ballistic missiles. On Thursday, three days later, CNN, NBC News and Reuters all cited unnamed sources reporting that fresh sanctions against Iran were likely to come as early as Friday. The House seems open to the idea. "I'd like to put as much toothpaste back in the tube as possible. I think the last administration appeased Iran far too much," House Speaker Paul Ryan (R-Wisconsin) said at a news conference on Thursday, according to NPR. “We are officially putting Iran on notice,” Trump’s National Security Advisor Michael Flynn warned. "The recent test was in line with our plans and we will not allow foreigners to interfere in our defense affairs," Defence Minister Hossein Dehghan told Tasnim news agency. "The test did not violate the nuclear deal or (UN) Resolution 2231." Tehran emphatically dismissed Trump’s threats saying, “The American government will understand that threatening Iran is useless,” Ali Akbar Velayati, foreign policy advisor to the Iran’s Supreme leader Ayatollah Ali Khamenei, told reporters. 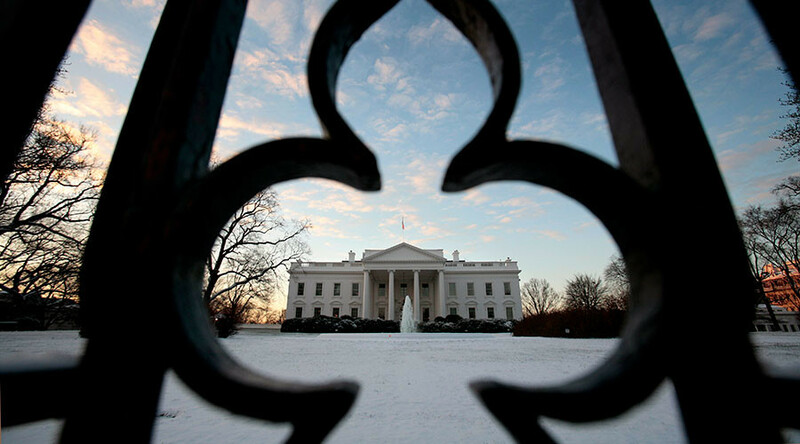 Last month Tehran also warned Washington against dishonoring the so-called P5+1 deal which resolved a years-long deadlock on the Iranian nuclear program. Iran said if Trump disrespect the agreements, it would consider resuming the nuclear program at a higher level.